. استمتع بالخدمات الراقية والضيافة التي لا مثيل لها بهذا الفندق في إدين. يمكن للنزلاء الاستمتاع بالميزات التالية: تسجيل وصول/خروج سريع, تخزين الأمتعة, صف السيارات, خدمة الغرف, غرفة عائلية أثناء إقامتهم في هذا المكان الرائع. في الفندق غرف نوم يتجاوز عددها ، كلها مجهزة بعناية وجمال وبعضها مزود بـ اتصال لاسلكي بالإنترنت, غرف لغير المدخنين, مكيف هواء, تدفئة, شرفة/ تراس. سواء كنت من محبي الرياضة أو كنت تتطلع لتفريغ عناء نهار صعب، ستجد خدمات ذات مستوى عالي بانتظارك كمثل حمام سباحة خارجي, حديقة. اكتشف مزيجاً ساحراً من الخدمة الاحترافية والخيارات الواسعة من وسائل الراحة والمتعة في Bayview Motor Inn. Room deco tired and dated, but had all amenities as stated. No aircon but had ceiling and wall mounted fans (latter of which was noisy). Swimming pool as per Agoda website has been filled in with earth. Free wifi. Slept well - ok for 1 night. On arrival there was quite a wait at reception before I was able to check in.The room itself was comfortable enough however I had things in an esky bag that needed to go in the fridge. The fridge was turned off and was not cool even by morning which meant food was spoiled. The view from the room is good. The room is clean, if traveling with family, I will love to stay here again. Good bed and good bathroom. Near Eden. The kitchen was made of one microwave and a toaster. Bed was good. Room was Adequate, tv was modern flat screen, with fans only. Last three months of advertising show a pool which was one of the reasons we booked the place. Yet on arrival we were told by the attendant who showed us our room that he did not like pools and was removing it. Thus no water in the pool and no relaxing swim for us. Cleaners only seemed to make the bed and replace towels. It gave us a place to sleep and relax. Good for a night or two. 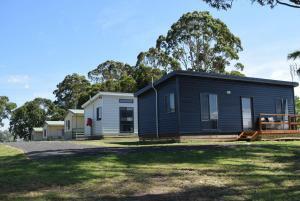 It's located along Princes Highway and you won't miss it. It's very dark to drive around the area at night as there are no street lights. Nice view from the balcony. 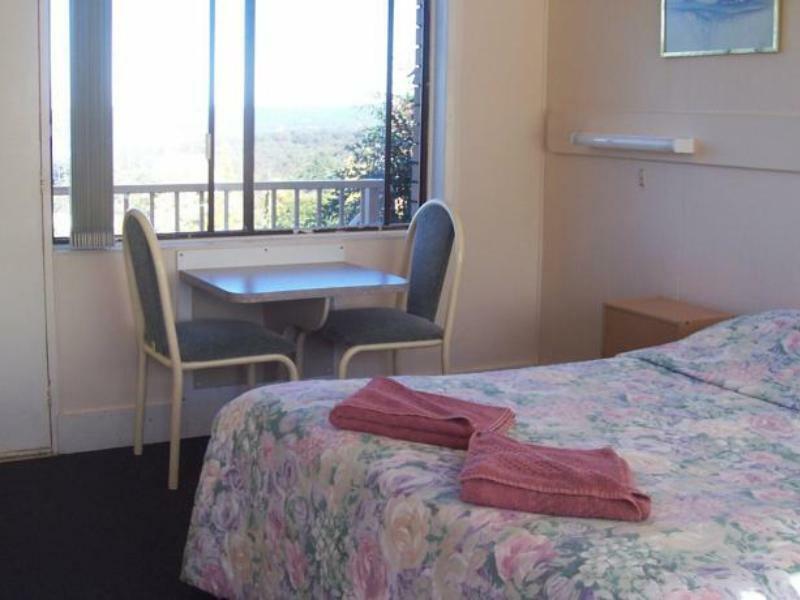 Pleasant stay, good for stopovers to major cities such as Sydney. Super friendly staff! And his dog Maggie! And of course the ocean view from the room! SUPERB! Will definitely come back again! The staff was very friendly and was very nice to wait up for us till 10 pm that night because we drove down from Sydney too late and only arrive near 10pm! 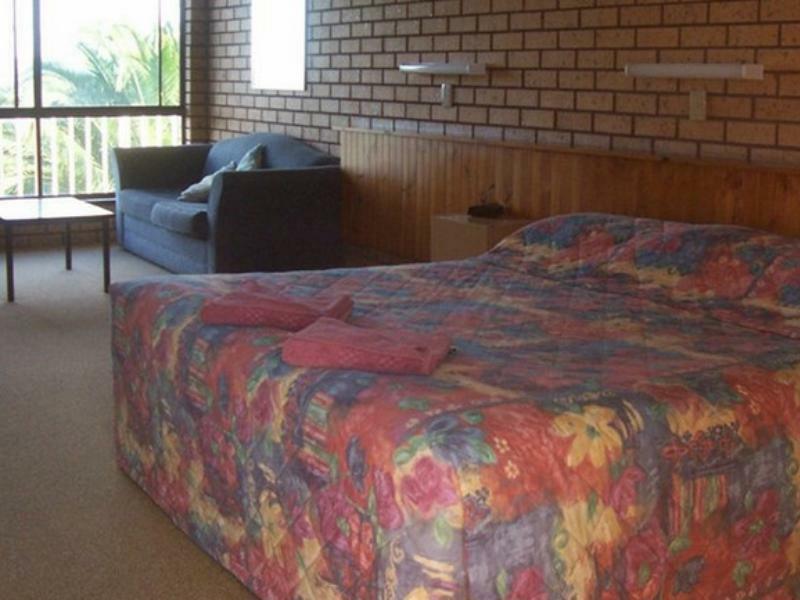 It's hard to find anything to say about the Bayview Motel. 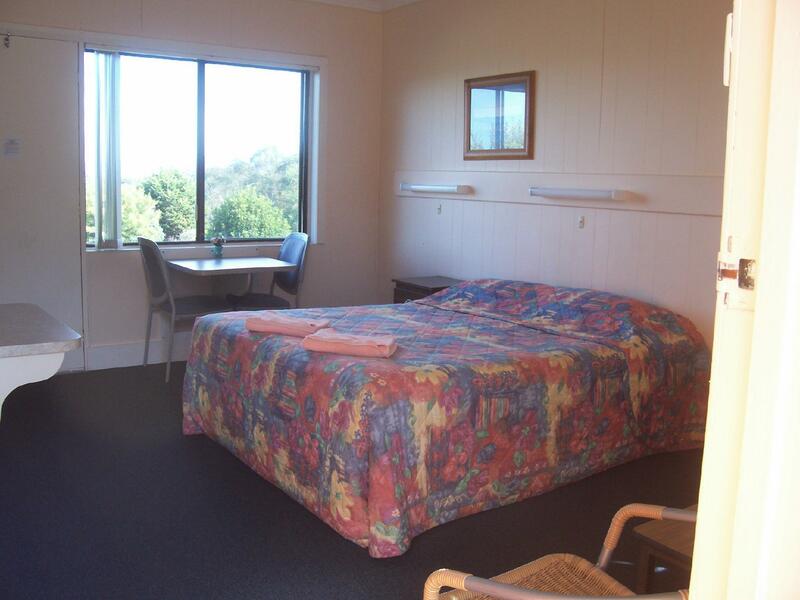 Having read the reviews before booking, I was confused about whether the rooms were ancient or not. My guess, having stayed, is that the 'standard' rooms are and the more expensive ones aren't. We stayed in a standard room which, although perfectly clean, did feature the ancient decor (including faded pictures) and eccentric shower encountered by others. The owner, Costa, is very friendly. There is no food available (the restaurant appears abandoned), so you need to visit the town of Eden to eat. Not the greatest hardship, although it's quite a long walk with a big hill involved. Not much to do in Eden. The Fishermen's Club appears to be the centre of things and does good value food and drink. During the day, all tourists go to the Killer Whale museum, presumably to be baffled by the seemingly random curation. The room was just sufficient but the next day morning when I woke up and the open the windows, the water view stunned me. staff is so nice and helpful. they keep smiling even i asked lot of questions. that was a warm family feel here. 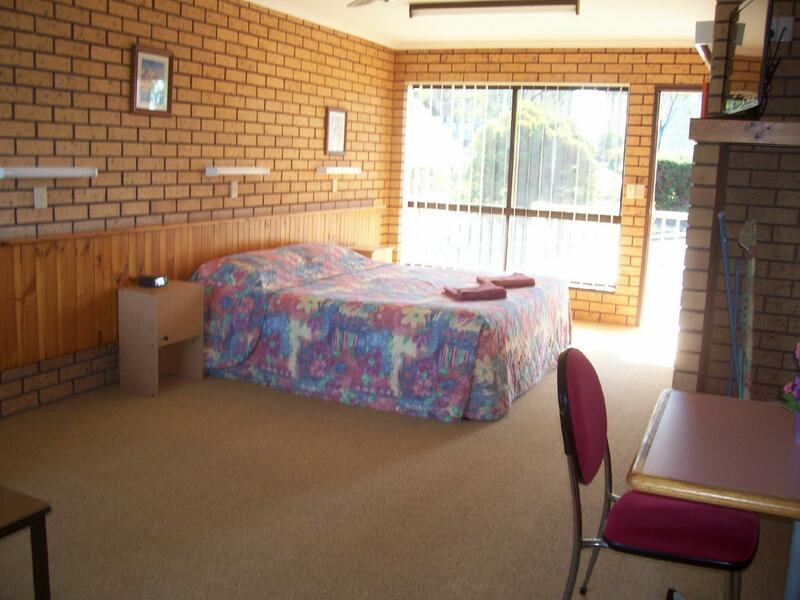 the room is tidy and comfortable. room condition and cleanliness is excellent. if my tour was not planned, i would like to stay here for few more nights. 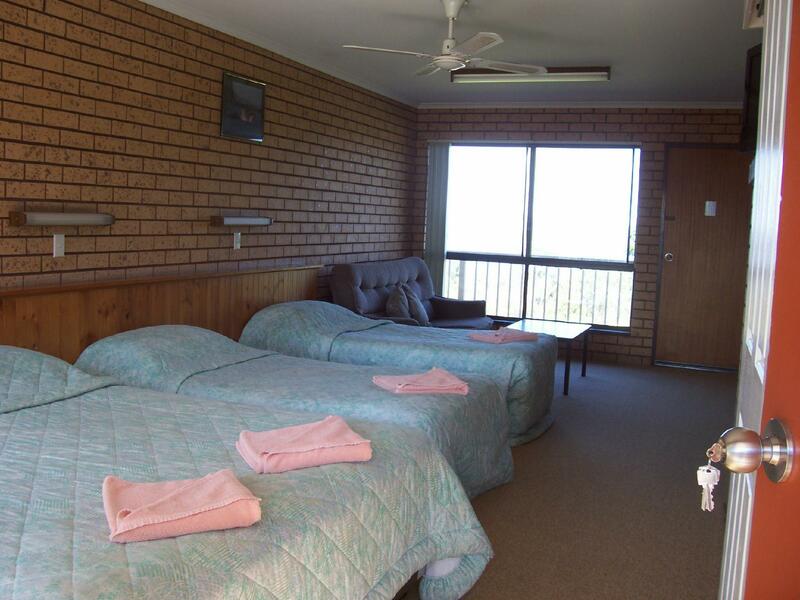 Motel is located along the Princes Highway, great stopover for road trip travellers doing a Sydney to Melbourne self drive. 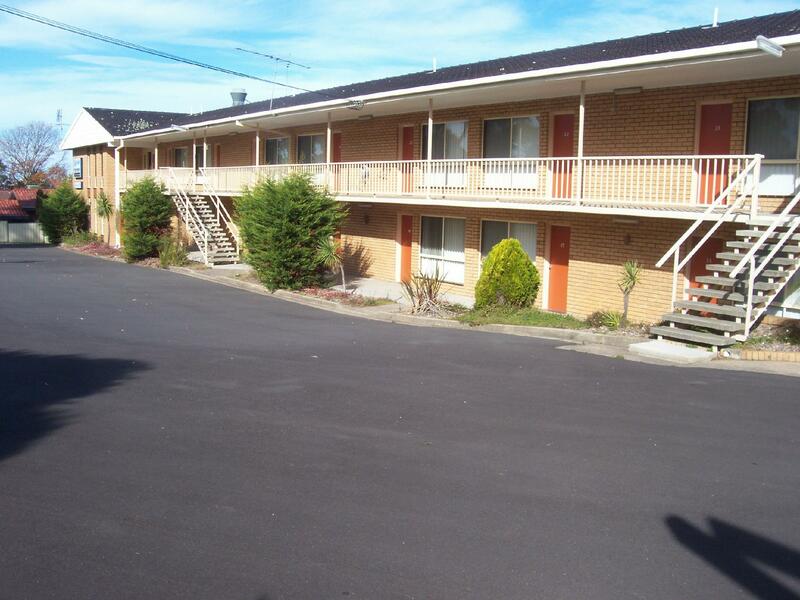 A convenient location to town which is just minutes drive away. The motel owner is friendly.